Avoid keeping mementoes from your ex in your new home! It may sound like obvious advice, but there are lots of you out there who can’t bear to throw away keepsakes from old relationships. 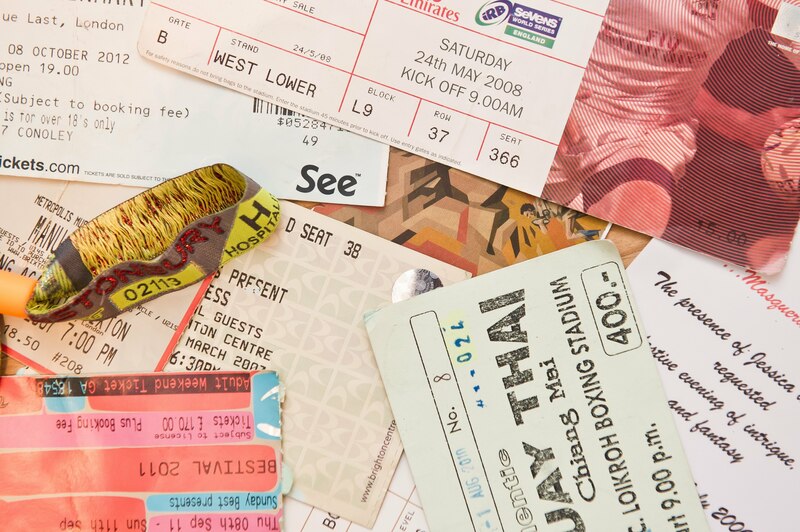 A survey conducted by LOVESPACE revealed that 56 per cent of Britons admit to keeping hold of items like photos, gig tickets and Valentine’s Day cards after breaking up. 11 per cent of the nation also admitted to keeping their past relationship hoard secret from their new girlfriend or boyfriend. If you really can’t bear to throw your mementoes away, avoid storing them in the home you share with your new partner, as they almost certainly won’t be a welcome discovery when rummaging through the back of the wardrobe! Find a level of cleanliness that works for you both. A spotlessly clean flat is not necessarily the recipe for a blissful relationship, unless you are both neat freaks who are happiest in pristine surroundings. Talk about your preferences and expectations before you move in together, and be prepared for compromise. If you are a tidy person but your significant other is happiest living a slightly chaotic lifestyle, then you may need to meet them half way in order to preserve harmony. But if you have any absolute non-negotiables (like leaving wet towels on the floor), make sure you discuss them as soon as possible! It is likely that you will have to get used to having less personal space in your new home, particularly if you are living together in London, where space is at a premium. Before you move in together, make a list of any duplicate items that you own, and decide if it’s essential for them both to be kept in your home. 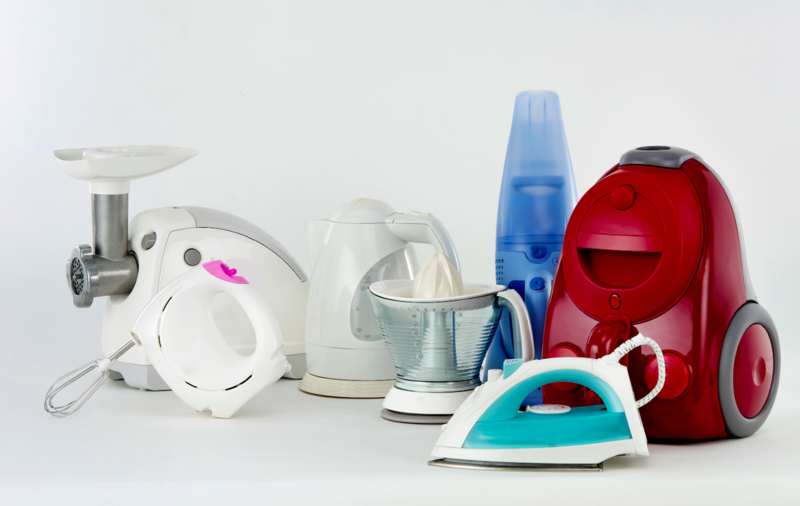 You’re unlikely to need two toasters, teapots or tents, so avoid cluttering up your precious cupboard space at home with any duplicates that will just sit there gathering dust. However, don’t just throw all duplicates out, especially if it leaves one person with far fewer belongings than they started off with. As much as it pains us to say it, some relationships do break up, so make sure that you still own some essential items if you do decide to go your separate ways in future. Is your partner moving in to your existing home? It’s really important to have a mutual sense of ownership, rather than one person feeling like they are still only a guest in the other’s home. However, no matter how much you love each other, it can be pretty stressful to give them control over what was previously your own personal space. You might have spent months finding that perfect shade of beige for your bathroom, but be prepared to get those colour charts back out again if your partner turns out to be more of a lilac lover! We understand. He was your first love, and you’ve been together since you were 3 years old, but maybe it’s not the right time for Mr Ted and his furry friends to make the move with you. Moving in together often means having less space for your own belongings, and you may need to make some sacrifices in order to ensure that neither of feel cramped in your own home. However, if you can’t bear to lose your treasured possessions it doesn’t have to be goodbye forever – you can always store Mr Ted and pals in safety until you feel confident that your new partner will love him as much as you do! 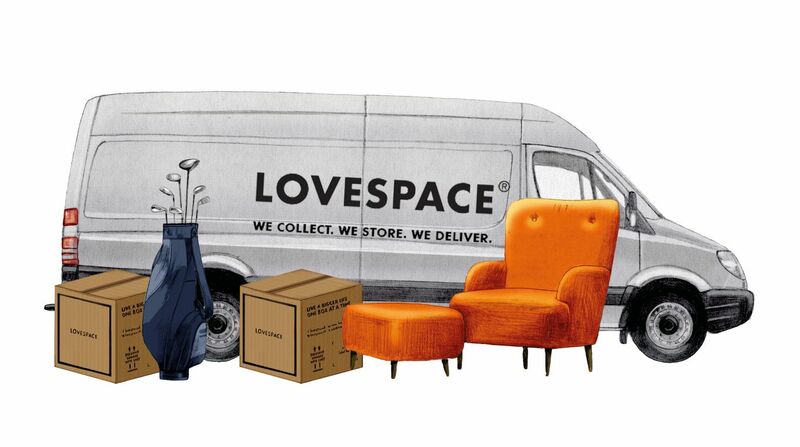 LOVESPACE offers storage with collection and delivery to anywhere in the UK. So if you’re moving in with a partner but are still not ready to say goodbye to Mr. Ted, we can look after him until the time is right to be reunited. Whenever you want your belongings returned, we will deliver them to your new home – as soon as the very next day! Find out more here.